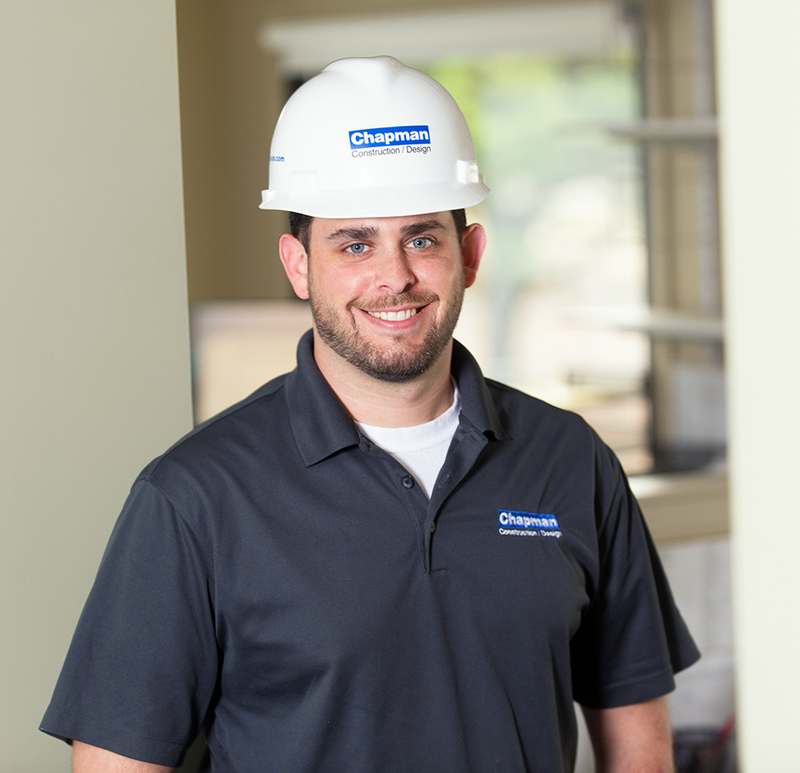 Dennis joined Chapman as an Assistant Construction Supervisor with more than ten years of industry experience. After a few years of mentorship from our senior staff, Dennis now runs his own jobs as a Construction Supervisor. With his hardworking mentality, great communication skills, and vast knowledge of the trades, Dennis makes an excellent addition to any project team. When Dennis isn’t overseeing a project, he is home with his family and enjoying his favorite foods: BBQ and seafood.